Undergraduate School: LSU, B.S in MicroBiology.• Dental School, LSU Dental School, Doctor of Dental Surgery (DDS) • A current member of the American Dental Association, the Louisiana Dental Association and the Acadiana Dental Association. 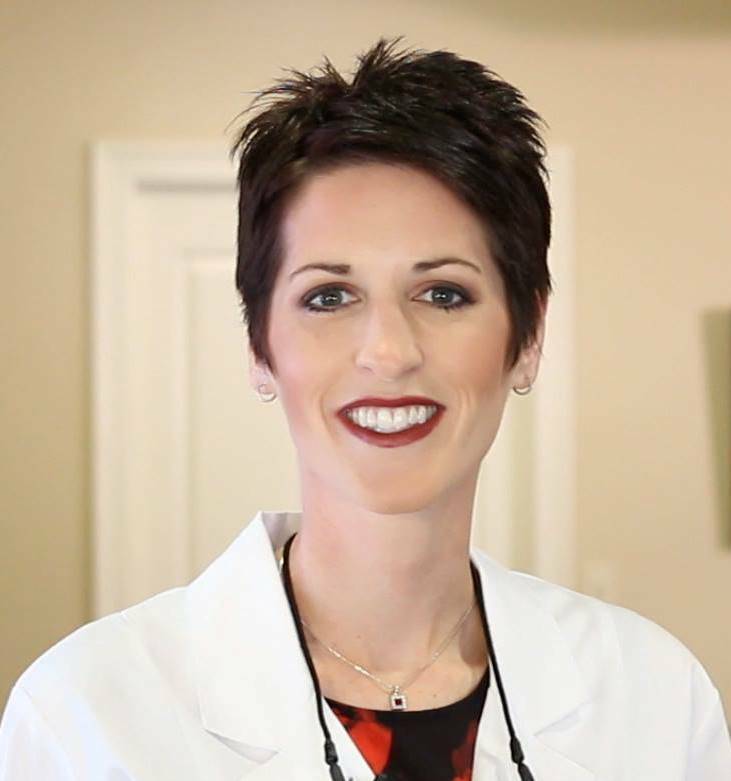 Dr. Charpentier has advanced training in many areas, such as Oral Sedation and 6 Month Smiles. Submit your diabetic-care questions, and Dr. Rebecca Charpentier, DDS will respond shortly.